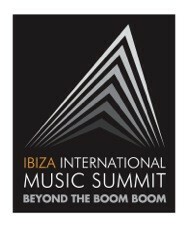 The International Music Summit recently announced the line up for the Grande Finale 2013 at Dalt Vila, Ibiza. Combining one of the most beautiful settings with some of the biggest and most respected acts of 2013, this is the only time in the year the UNESCO heritage site, which boasts an unparalleled setting on the isle, is home to a contemporary music event. Headlining the Grand Finale will be Sven Väth, the artist whose Cocoon event laid the foundation for underground music in Ibiza. This will be your chance to witness a rare performance of Sven Väth outside of his Cocoon residency and in addition to his performance, Sven will be talking about his entire career history in a special Keynote Interview on the same day – Friday. All other performers on the night will also appear at IMS and are the first names to be revealed as guest speakers. 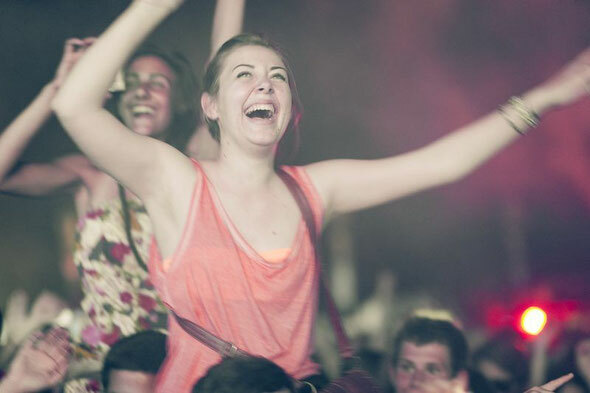 Tensnake, whose live performances have delighted festival-goers around the world, is on the bill. Responsible for one of the biggest dance anthems of all time ‘Coma Cat’, his infectious nu-disco sounds make him a real festival darling. Joining Tensnake will be up and coming band Le Carousel, the new band project from acclaimed Belfast DJ/ Producer, Phil Kieran. The past 18 months has seen the meteoric rise of Maya Jane Coles to become one of the most highly sought after DJs and producers. Having performed in over 30 countries, with multiple awards, and millions of views across YouTube and Soundcloud, Maya is currently working on her debut album, which is set for release later this year. Also appearing is Solomun, who has tracks on the most celebrated labels of the underground scene, a Watergate compilation, plus his Diynamic label nights in Berlin, London, South America, Amsterdam as well as his highly regarded residency in Ibiza. Rounding things off is Scuba, whose album ‘Personality’ was big in 2012. His roots are in the London dubstep scene, but he keeps one foot firmly in the techno metropolis of Berlin. 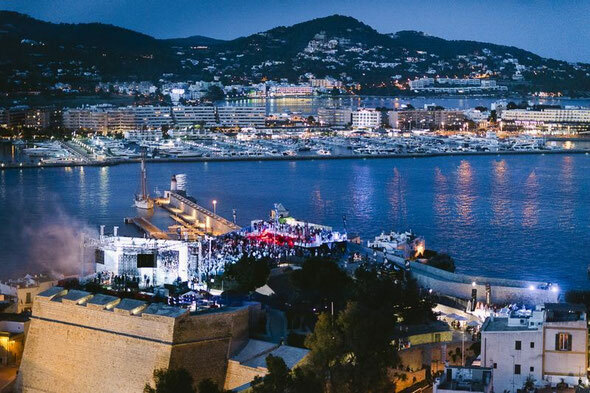 Ben Turner, one of the five IMS partners along with BBC Radio 1 DJ Pete Tong, states: "Friday at Dalt Vila has become one of the highlights of the Ibiza season, and we are delighted with this year's line-up. It's hard to top Carl Cox and Loco Dice from last year, but we have two of Ibiza's hottest names of the moment in Solomun and Maya Jane Coles, but also the man who created the foundation for underground music in Ibiza – Sven Väth. Without his pioneering work with Cocoon, this huge underground movement, which now rules Ibiza, would never have happened. So time to celebrate this moment."